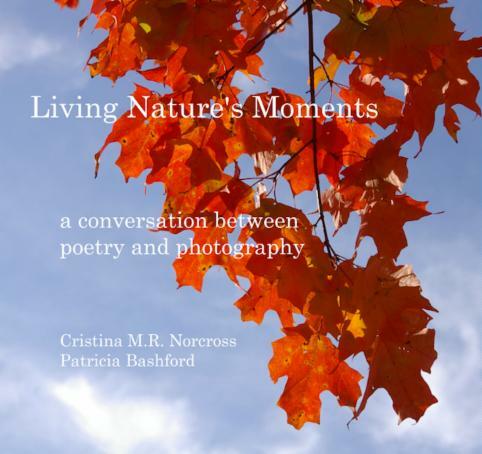 In Living Nature’s Moments, Cristina M. R. Norcross and Patricia Bashford celebrate the theatre of nature’s display, as well as pay tribute to how moments of awe-inspiring beauty can nourish and nurture the soul. Contemplative verse, hidden narratives, and innovative visuals invite the reader to create a new story, one that honors our relationship with the natural world. 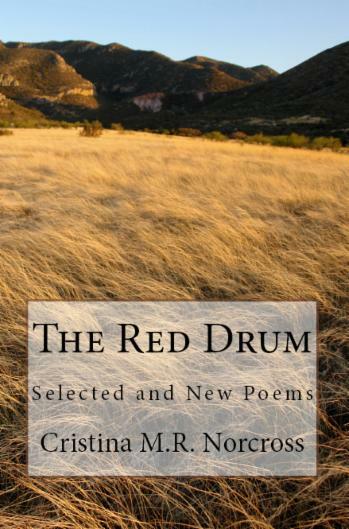 The 2nd edition of my poetry collection, The Red Drum: Selected and New Poems, is NOW AVAILABLE on Amazon! 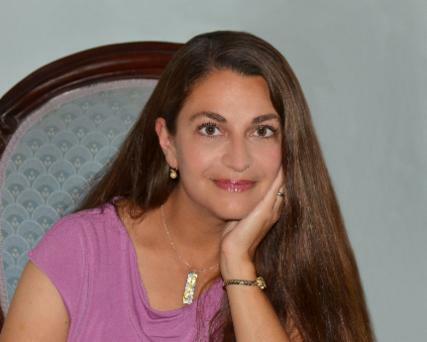 "Wisconsin author Cristina M. R. Norcross writes about the sacred, every day moments that bring us joy, while reflecting on what makes the soul search for philosophical answers to modern living. Inspired by the beauty of landscapes, nature, visual art, music, parenthood, faith and the creative process itself, Ms. Norcross sheds light on why we need to strive for more out of life than just the external or temporal. 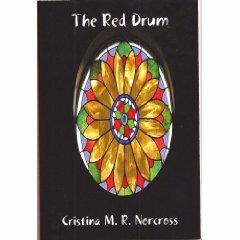 The Red Drum has poems for every searching soul." 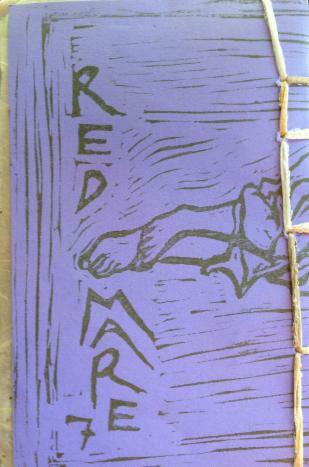 My poetry chapbook, "The Lava Storyteller" (2013), by Red Mare Press, is now available to order as part of the Red Mare Chapbook Series. 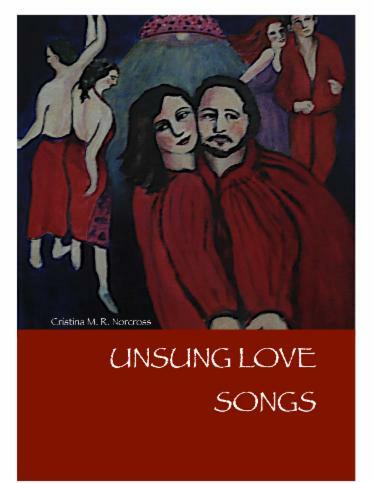 Read more about the inspiration for my new poetry collection HERE and on the Firkin News page. 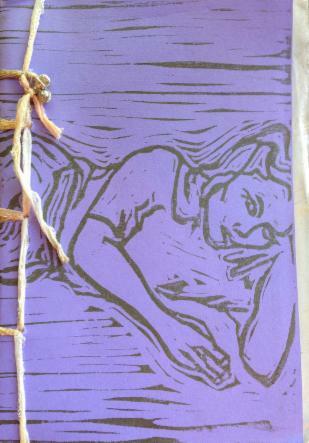 This is a handmade book, each copy is numbered, in an edition of 40 only. Each cover is individually printed, each copy is individually bound by hand sewing. This edition features a cover printed on Canford artist's paper, endpapers of Unryo-kozo/chiri rice paper, and binding of Italian cotton-blend fiber, with dancer's bells on the binding knot. "Sometimes there are no words, just moments. This is where happiness lives." ~ From the poem "No words" (Unsung Love Songs). 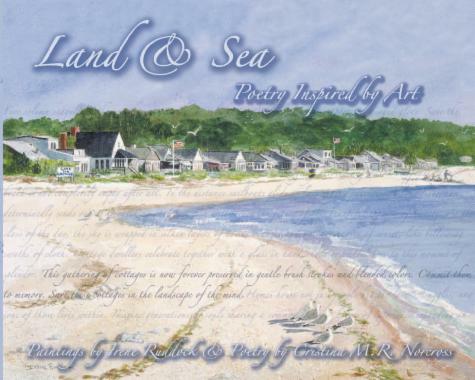 THE 2ND EDITION OF LAND & SEA: **Special Note** - there are a limited number of copies remaining from the final print run of Land & Sea. Order this book on-line from the Amazon and Barnes & Noble websites and at select independent bookstores.